After the Boom Tour stage today, we’re thinking of CX! 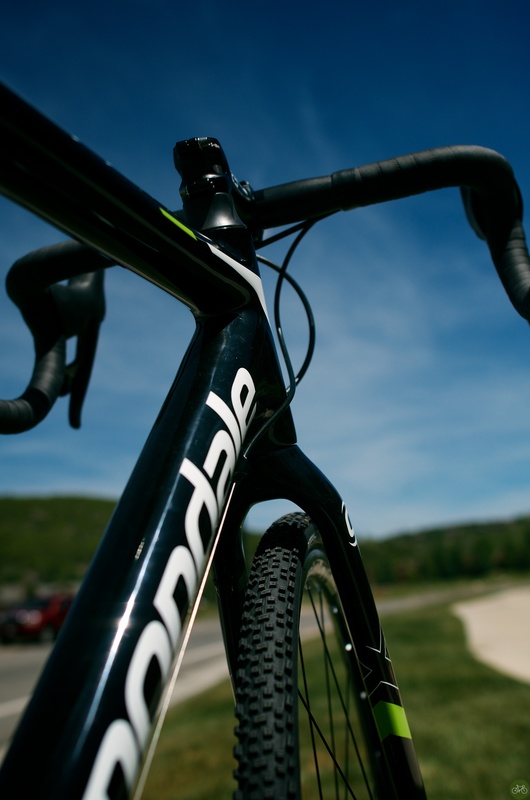 That’s a few weeks earlier than normal and bikes like this one from Cannondale are on our minds, as seen PressCamp in Deer Valley last month. See the rest of the photos on G+ and our CX coverage will start in a few weeks.